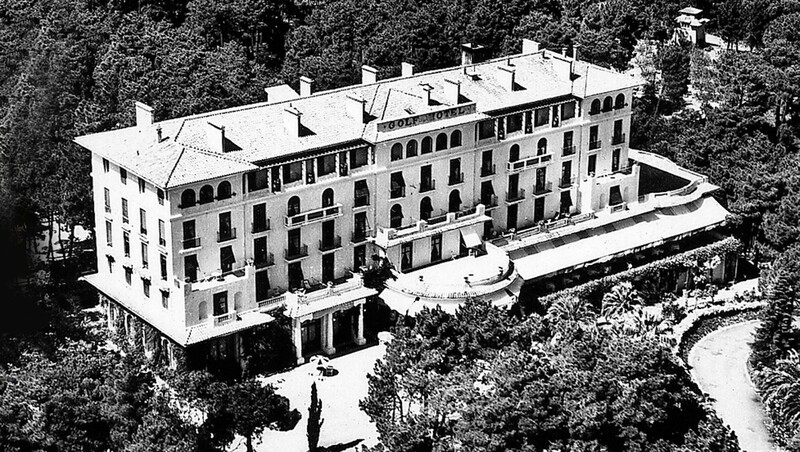 Parkview Private Collection, Le Beau Rivage, 09 Avenue d'Ostende, 98000 Monte-Carlo, Monaco. © Parkview Private Collection 2019. All rights reserved. Design by Colt.